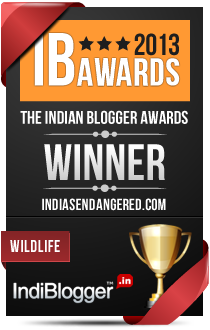 He has worked tirelessly for close to 20 years for the protection of wildlife at the Manas National Park in India. Now, IUCN (International Union for Conservation of Nature) has recognised him as the people’s choice, Heritage Hero – Indian conservationist Bibhuti Lahkar, for his dedication to the conservation of India’s Manas Wildlife Sanctuary. 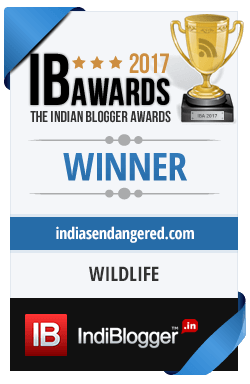 • Withdrawal of Manas Wildlife Sanctuary from the list of World Heritage in Danger in 2011, after about two decades of armed conflict. Lahkar’s field-based surveys were among the first to establish that Manas was indeed on the path of recovery. • As a human-wildlife conflict mitigation expert, Lahkar demonstrated to people how they could live side by side with wild elephants. • By empowering over 300 young people to be directly engaged in protection of Manas National Park, Lahkar has successfully converted several poachers into wildlife monitors, apart from imparting eco-friendly livelihood training to about 100 more youth in the area. Lahkar is a self-made scientist, who has deeply studied the grasslands of Manas National Park and is now recognized the world over as an expert for flora and fauna of the Terai region along the southern foothills of the Himalayas. He is also the Manas Landscape Administrator for Aaranyak, a Guwahati-based conservation group. Lahkar was one among five conservationists who were shortlisted for the award. The award was announced at the 2016 IUCN World Conservation Congress in Hawaii, USA. The other two sets of finalists — Bantu Lukambo and Josué Kambasu Mukura jointly for their work in protecting Virunga National Park in Congo, and Yulia Naberezhnaya and Andrey Rudomakha for their joint actions in the Western Caucasus in Russia were also honoured.